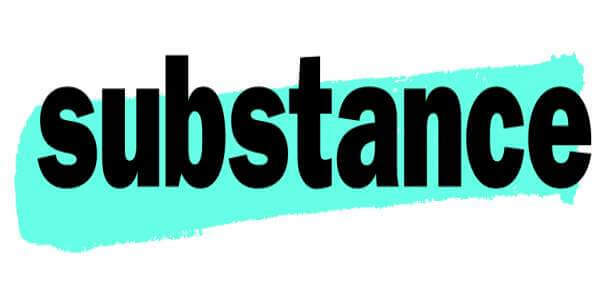 Properties: What are the Properties of Substance? The variables which determine the state are known as properties. In Thermal Engineering, state means the exact condition of a substance. Also these properties are sub-divided into principal properties and fundamental properties. Above properties are also known as basic properties as they may be found out by direct observation or simple measurements. It is the force applied to a unit area. Gauges are used to measure the pressure of the fluid. Pressure gauges which used to measure the pressure which is greater than atmosphere whereas the vacuum gauges are used to measure pressure less than atmospheric pressure. The absolute pressure in pressure gauge is equal to the observed gauge pressure plus the atmospheric pressure whereas the absolute pressure in vacuum gauge is equal to atmospheric pressure minus the vacuum. It is the space which the given substance occupies and it is measured in cubic meters. The most known unit of volume is Liter. The specific volume of a substance is its volume per unit mass and generally expressed in meter³/ kg of air at zero degrees centigrade and under a pressure of 760 mm of mercury has a volume of 0.7734 cubic meters. Therefore, the specific volume of air under this condition is 0.7734-meter³/kg. The density of a substance is its mass per unit volume is generally expressed in kilogram per cubic meter. So, under same conditions of pressure and temperature, if the specific volume of air is 0.7734-meter³/kg then its density is 1.293 kg/mtr³. It is the measurement of hotness or degree of coldness of a given substance. Ordinarily, temperatures are measured by thermometers; high temperatures are measured by pyrometers. Also, Small and precise changes of temperature can be measured by resistant thermometers and thermocouples. In centigrade thermometer, the freezing point of water is marked as zero and the boiling point as 100 at the atmospheric pressure, these points are called as fixed points of a thermometer. Absolute zero is the temperature at which the internal energy of a substance becomes zero. The measurement of temperature taken above the absolute zero is known as absolute temperature and expressed in degrees of Kelvin scale or K.
I hope the above important information will help you to understand some fundamental properties.